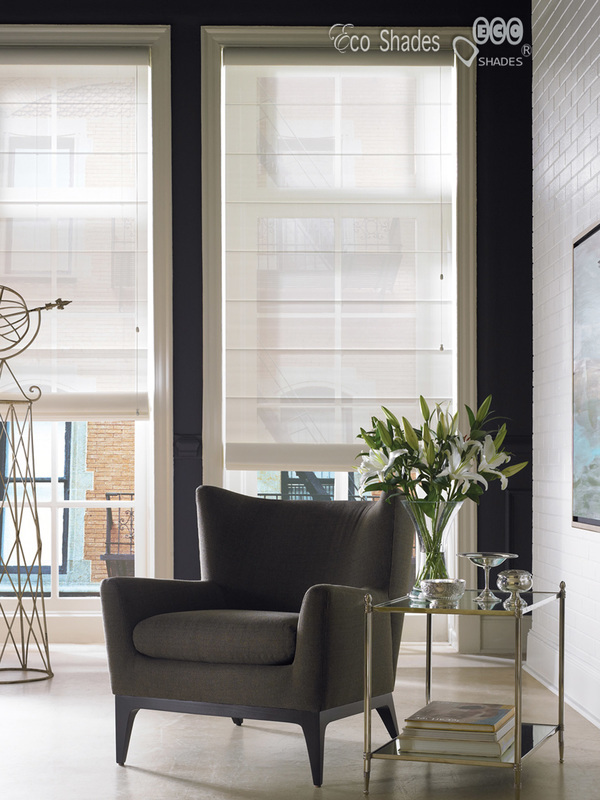 ​Because of its clean lines and classic tailoring, roman shades have become one of the most favorite window covering choices of many interior designers and homeowners. 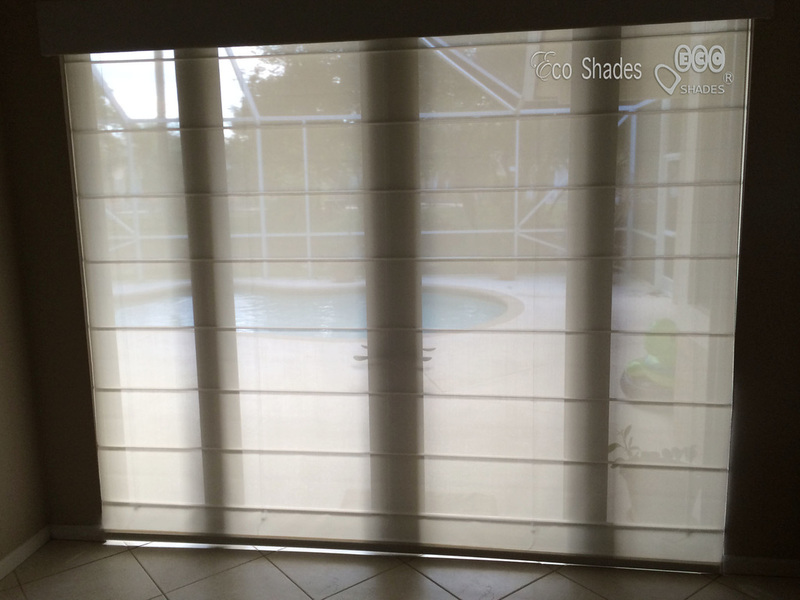 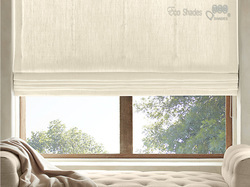 ​And as one of the leading choices for window coverings, we, at Eco Shades, provide a wide variety of high quality residential and commercial roman shades in Miami, Fort Lauderdale, West Palm Beach, Boca Raton, Weston, Davie and many more areas in South Florida. 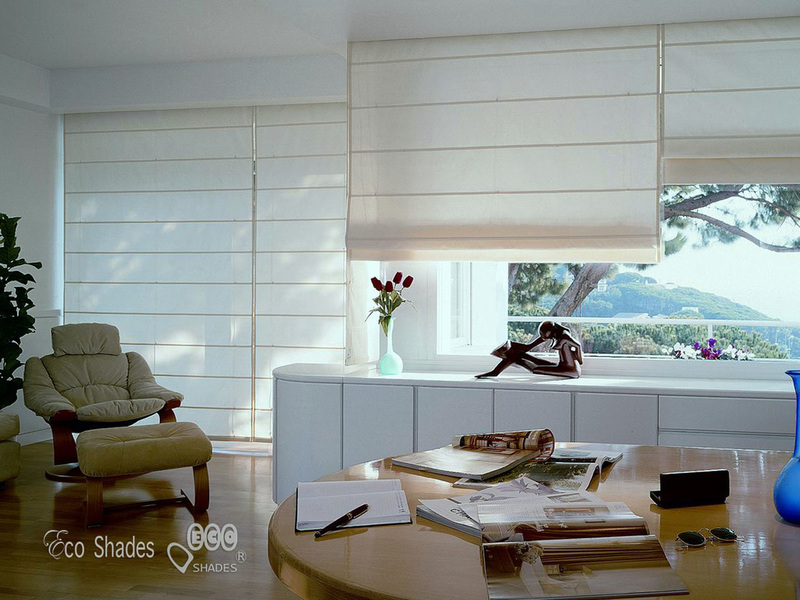 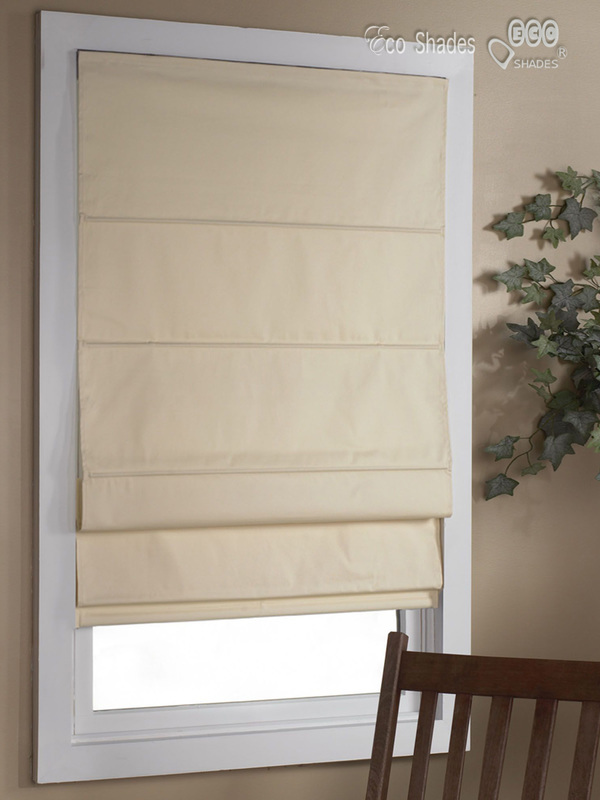 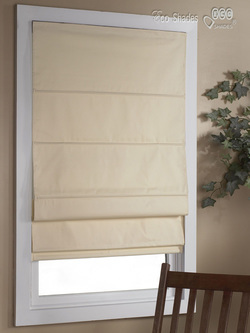 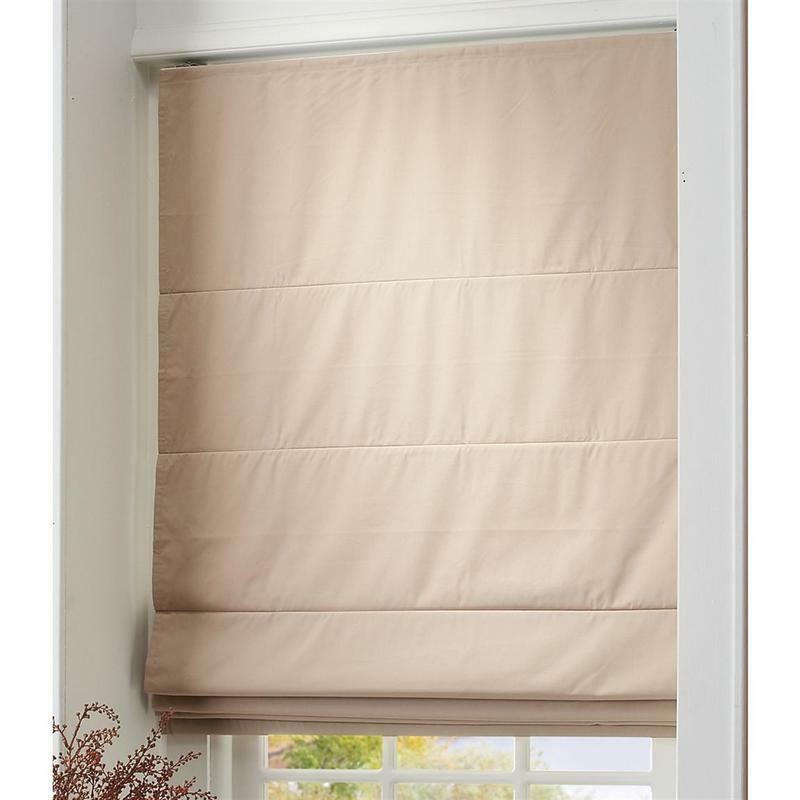 ​We have an impressive assortment of fabric choices to provide you the most elegant and sophisticated roman shades that are perfect for your home and office. 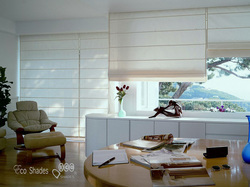 Our products are also made with the finest materials and are available at the most affordable prices. 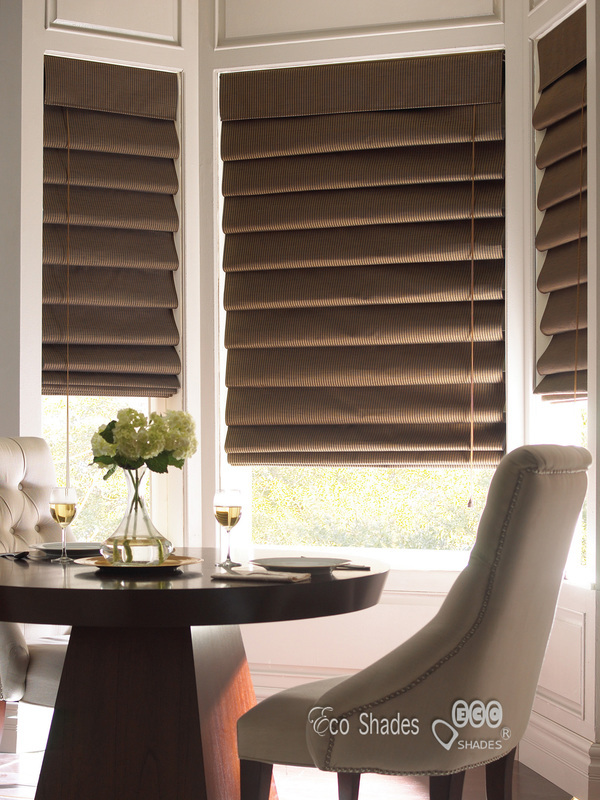 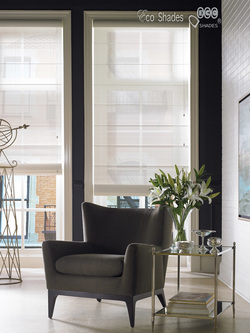 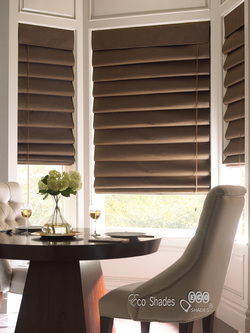 ​We have a team of highly skilled and professional technician who can help you professionally install roman shades. These technicians are also experts at what they do. 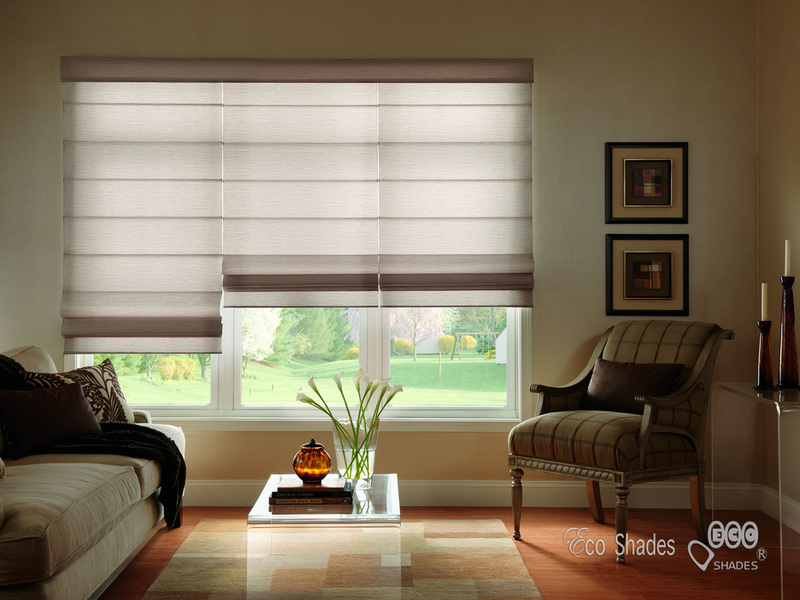 They can help you find the right style that will match your interior. 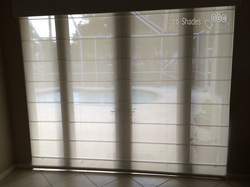 ​To know more about our roman shades in Miami, Fort Lauderdale, West Palm Beach, Boca Raton, Weston, Davie and other areas in South Florida, contact us at (561) 475-2914.